Welcome to the Clubs group of SmartGuy.com. Feel free to interact with other professionals from across the world. You can find professionals, find deals on services, find professionals who might barter, or simple post questions, comments, or suggestions. A nightclub, or club, is a late night entertainment venue and bar that typically closes very late. 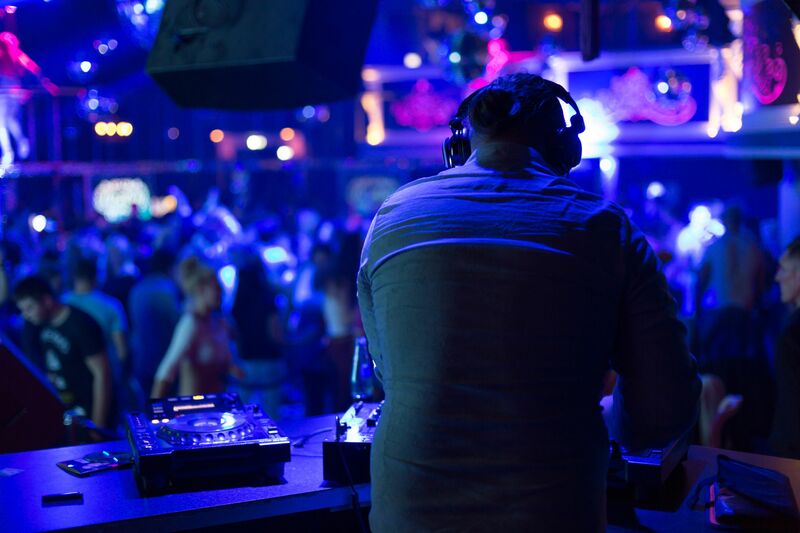 A nightclub is often distinguished from typical bars, pubs or taverns by the inclusion of a stage for live music, dance floor areas and often a DJ who plays recorded music.